All you need is a blender! 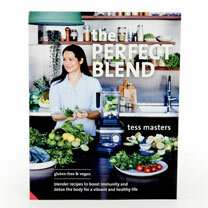 Not only a cookbook but a guide for how to lead a more vibrant and healthy life. 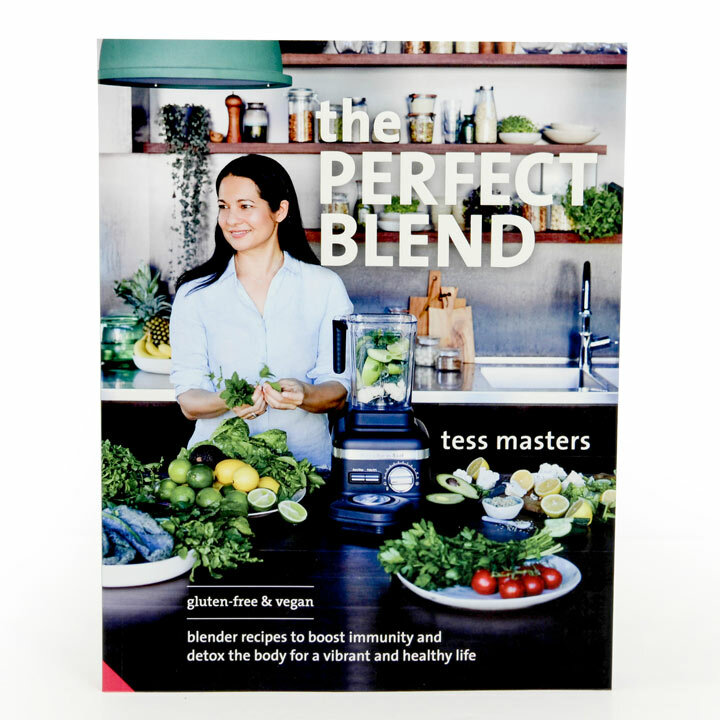 Recipes are split into 12 chapters driven by specific health goals and current trends including increased energy, protein boosts, anti-inflammation and probiotic promotion. Far from simply featuring smoothies or pureed food, the recipes incorporate a blended component, such as appetisers and snacks, quick and easy salads and main meals, as well as staples such as dips, sauces and condiments that can be used to transform foods from bland to brilliant. Includes vegetarian and vegan options. Paperback, 224 pages.